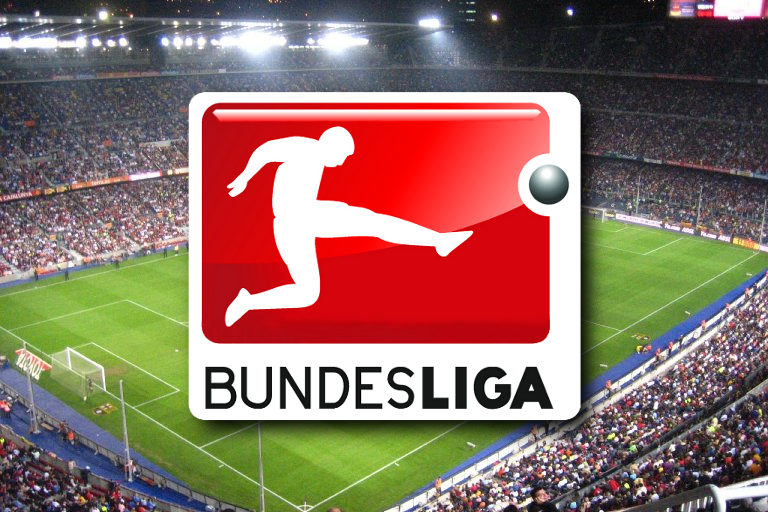 Monchengladbach vs Freiburg free picks and betting preview! Betting tips Monchengladbach vs Freiburg – Borussia Monchengladbach has scored all three of its away games in Mainz, through a single goal scored by Nico Elvedi and thus ended a series of four consecutive games without a victory just before the 26th round when he gets the Freiburg visit. Freiburg was in good shape, being defeated only once in the last 6 stages. He has won 2 of the last 3 games. He has a 11 point lead over the relegation zone … so he will move to Monchengladbach without any pressure. It is one of the most dangerous teams in fixed phases. 16 of the 36 goals scored this season came from fixed phases. When it comes to traveling, Freiburg is one of the weakest teams in the Bundesliga. ← Bayern Munchen vs Liverpool picks and betting preview!